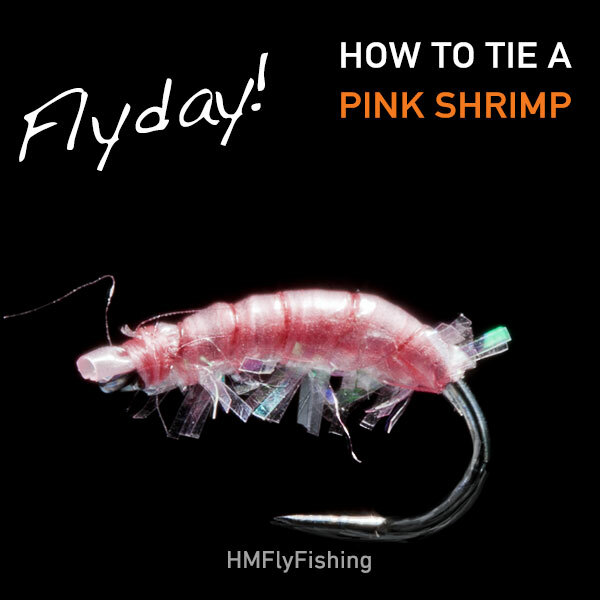 This deep diving pink shrimp is a great pattern for faster flowing rivers and the legs really look great when animated by the current. 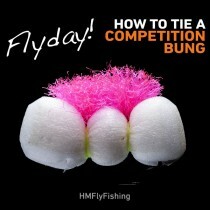 Give it a go next time you’re heading out for the grayling. 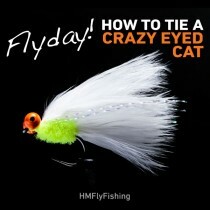 This shrimp pattern is deadly in the depths. 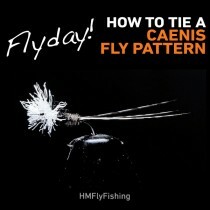 Flies for a fantastic day on any river.